These trending fall colors have been inspired by the looks seen in the New York fashion week. Inspired by anything from balayage to sugar plums there is a perfect color for every style and skin tone. Which color will you rock this Fall? Explore your softer side with this season's most desired color. Fall isn't always about cool, dark colors. 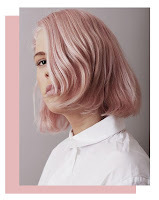 Adding this blush pink to your look creates sweet warmth to counteract the cooling weather. We love adding it to hair with Schwarzkopf's BlondeMe Instant Blush Tint to create a bold yet soft look. Check out all of our favorite blushing pink products now! 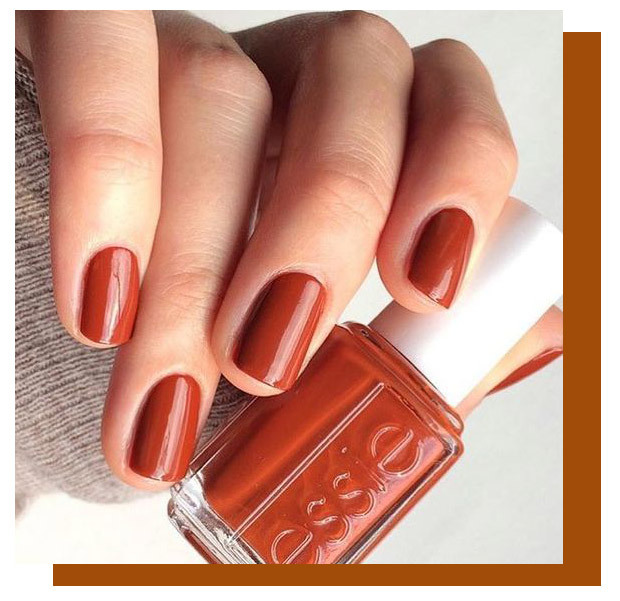 Experience the color of the fall harvest with burnt orange. This warm and inviting color sparks memories of leaves falling and fireplaces warming up. The quintessential color is lovely for a little bit of pop on your nails, lips or hair. 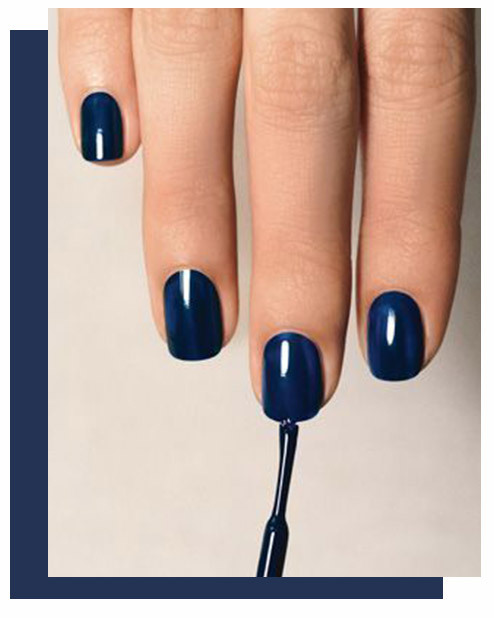 We especially love it in geometric shapes on your nails with other great fall colors. See all the best lipsticks, nail polishes and hair tints in burnt orange. Deep navy is classic and dependable. The dark blue embraces the cold weather brewing. This color is a perfect switch from your basic black. It provides your look with a stable splash of excitement, to go from just like everyone else to a step above. We really love deep navy on our eyes! Make an exotic smokey eye or use it for a liner to really make brown eyes stand out! Find your favorite deep navy product now. Next up in our fall pallet is a tawny plum. This gorgeous plum takes over the red family by bringing red to a new level of dark and sultry. It's a strong and independent statement of elegance and sophistication. 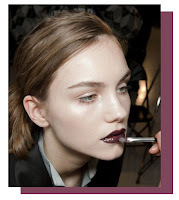 Bold plum lips were all over fashion week and it was fantastic. We completely suggest trying it for your look this fall. View our plum-tastic products. 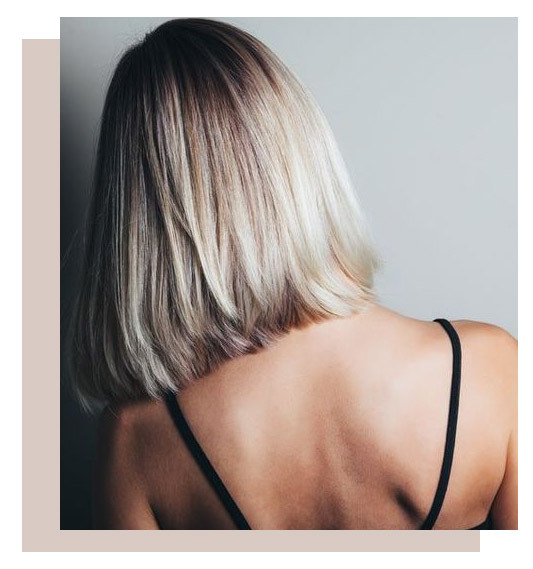 The balayage has been the most sought after hair trend of 2017, and the pale blonde color it features is trending this fall big time. This pale color is the perfect amount of beige and white. It's the best color this season to wrap up some of the bigger pop colors to provide your look with grace and elegance. 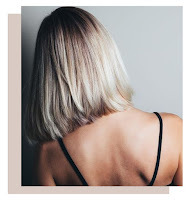 Our favorite place to see this color is in the balayage though. To keep the pale going in your hair you will definitely want to check out some of our toning masks. 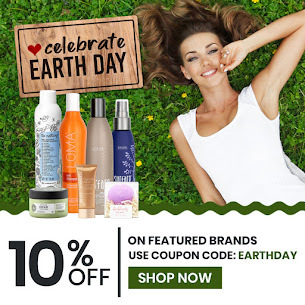 Uncover your perfect pale product here. Stone Gray is a fall season favorite. This neutral color is an anchoring base in this year's fall color pallet. Use it as a base color for a bold statement or as a pop color with some of this year's softer colors. 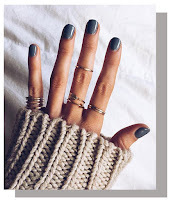 We really enjoy using stone gray on our nails. It's the perfect balance of pop and classy. Look at our favorite stone gray products and see if you become as inspired as us. I like the burnt orange color for fall! Gorgeous, Luminous Skin...Follow these six steps. Strengthen your brittle, dry nails! 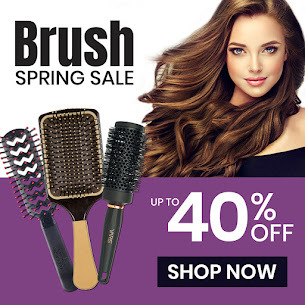 Find you very best brush! Summer Nails...and get ready for Fall! Full blown volume even with thin hair! Easy Make-up Routine for hot days! Your feet are showing! Show them off!